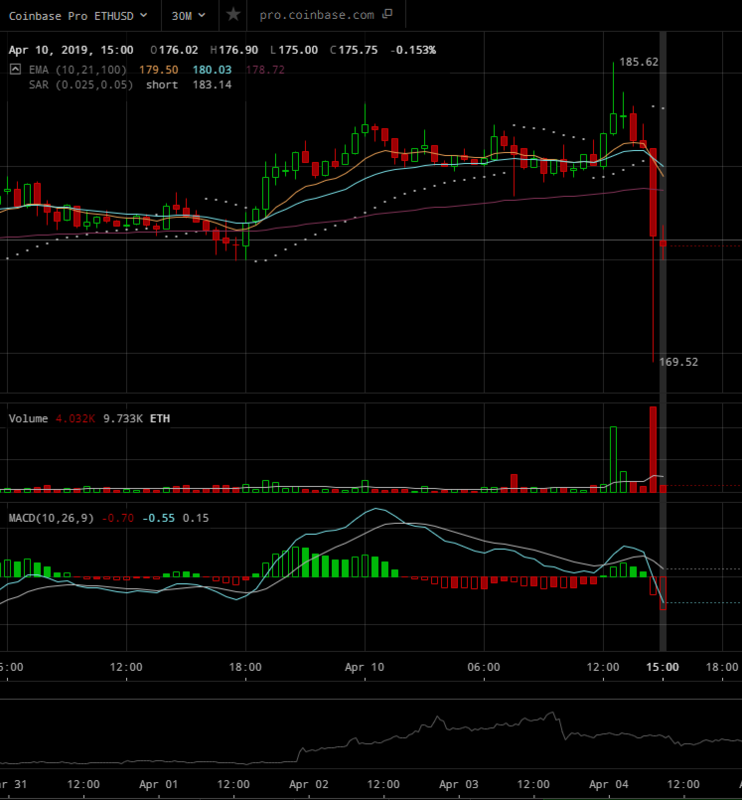 I was watching today’s 30M and am curious: What causes these big spikes in price/volume? Whales are Pumping/Dumping. Big money are testing the market. A consequence of something else. Pure randomness. I’m interested in what other folk think. Thanks.